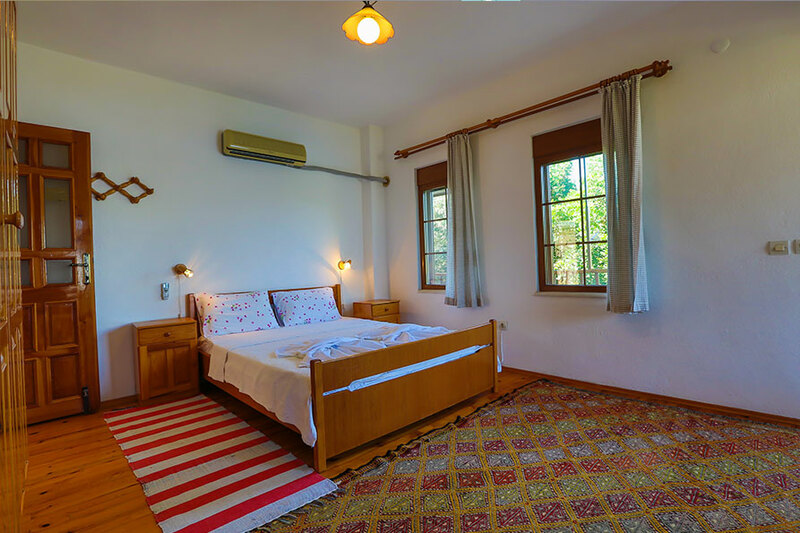 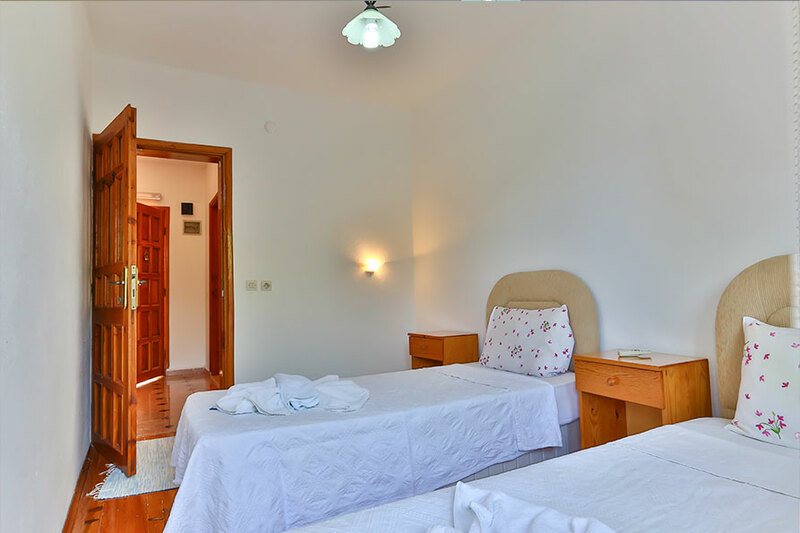 The second floor apartment includes one master bedroom and two double/twin bedrooms and a cot to cater for 7 guests. 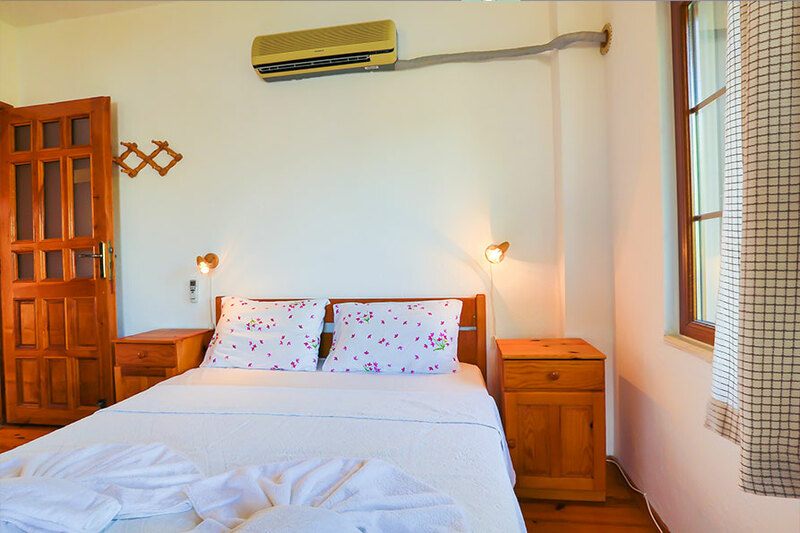 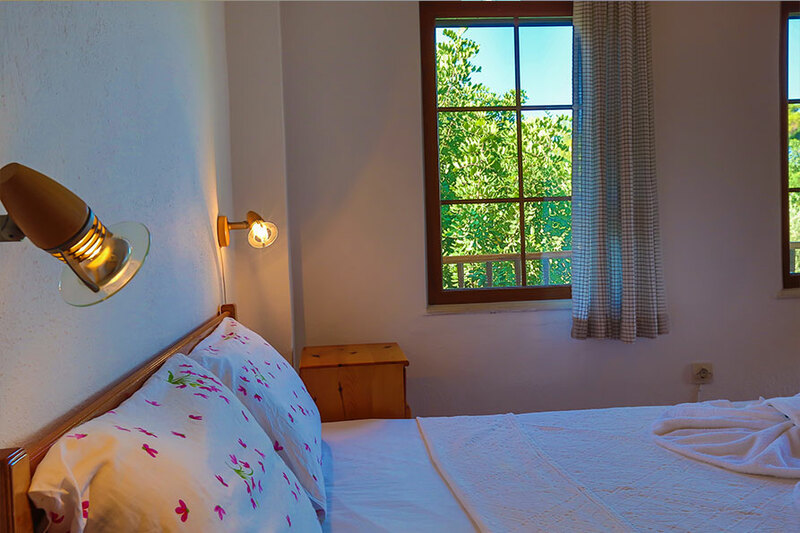 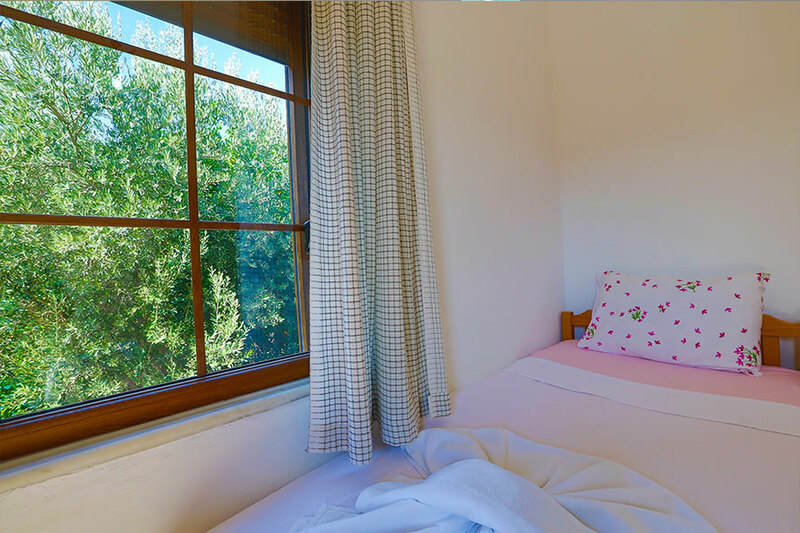 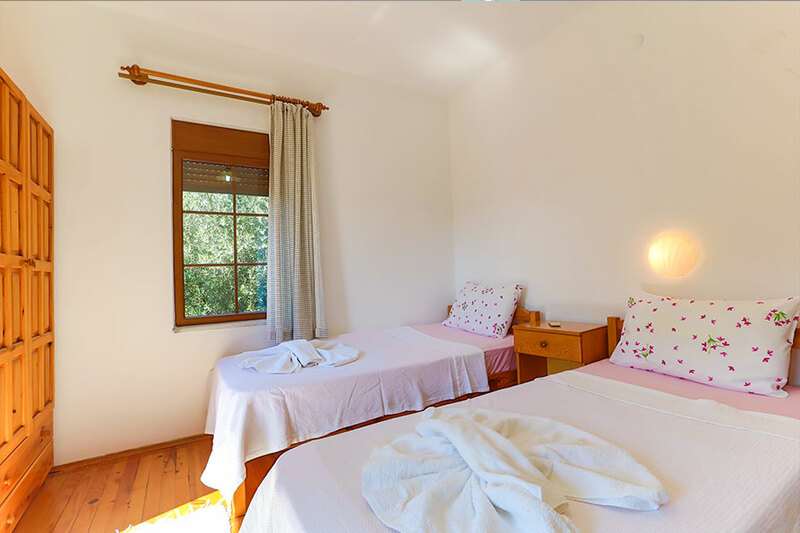 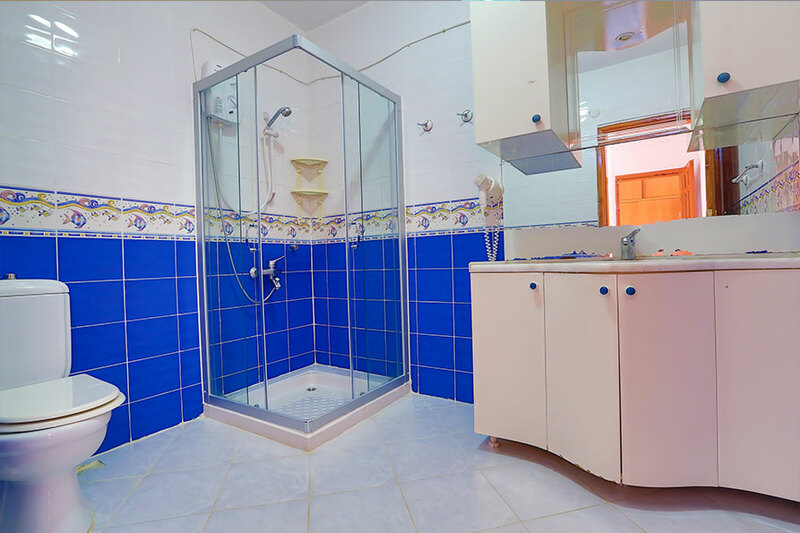 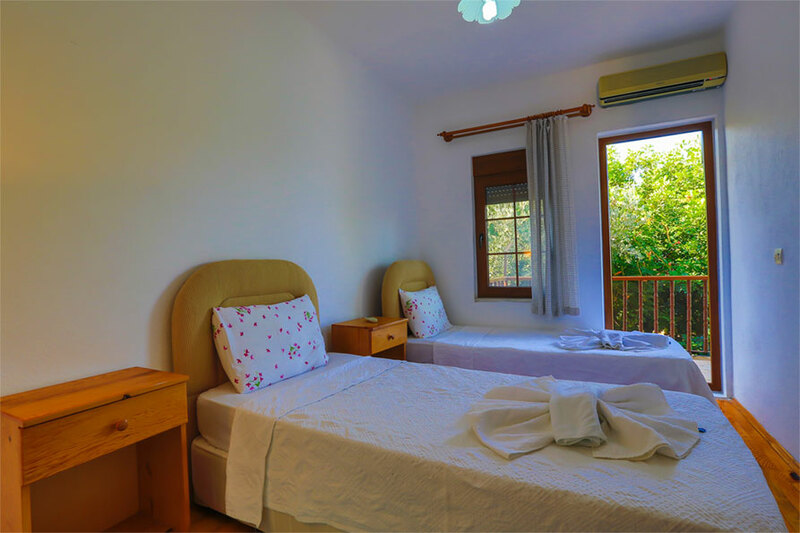 Each bedroom has its own ensuite bathroom and all the conveniences you expect for a relaxing, comfortable holiday. 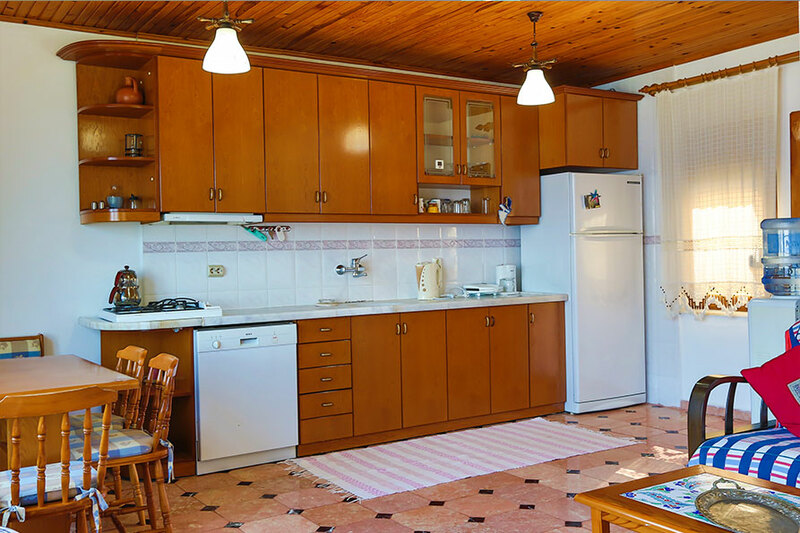 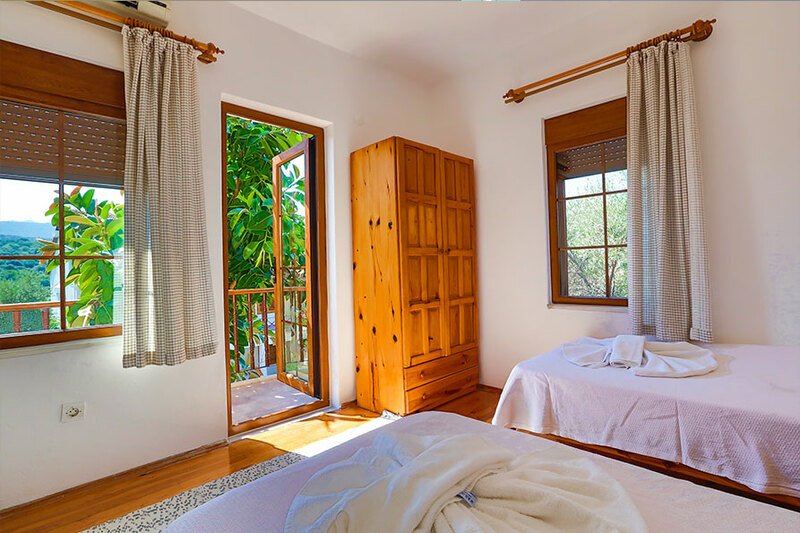 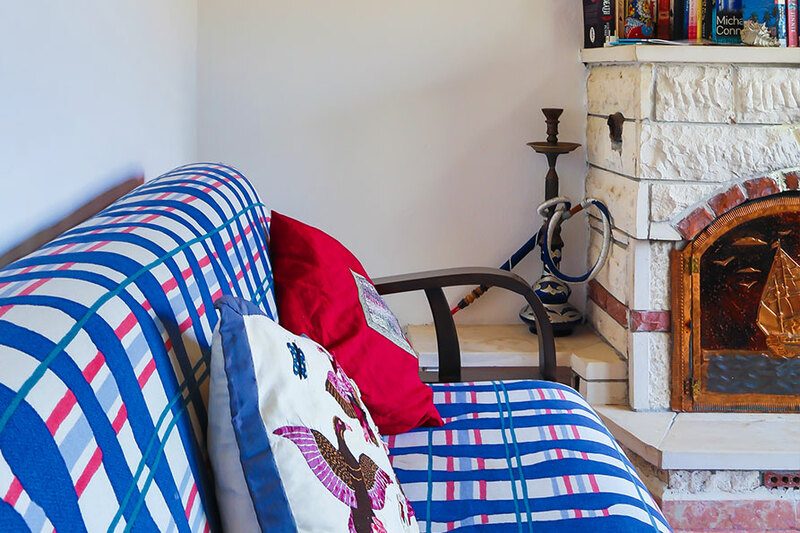 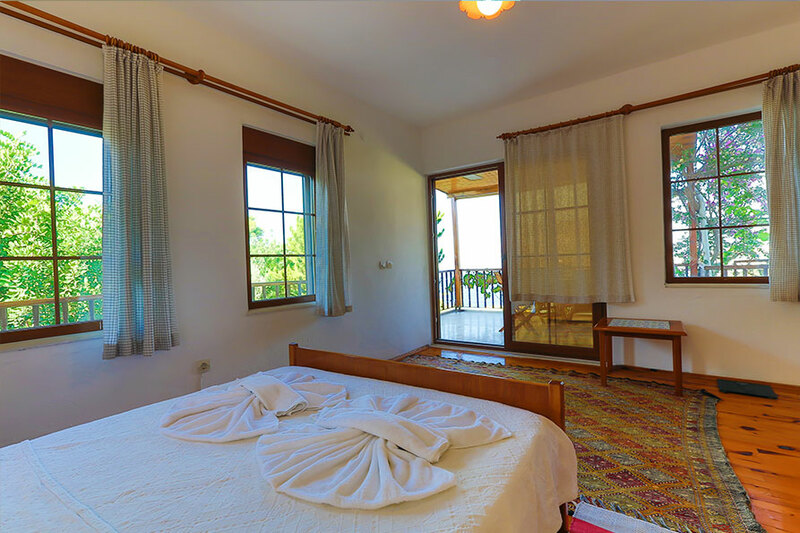 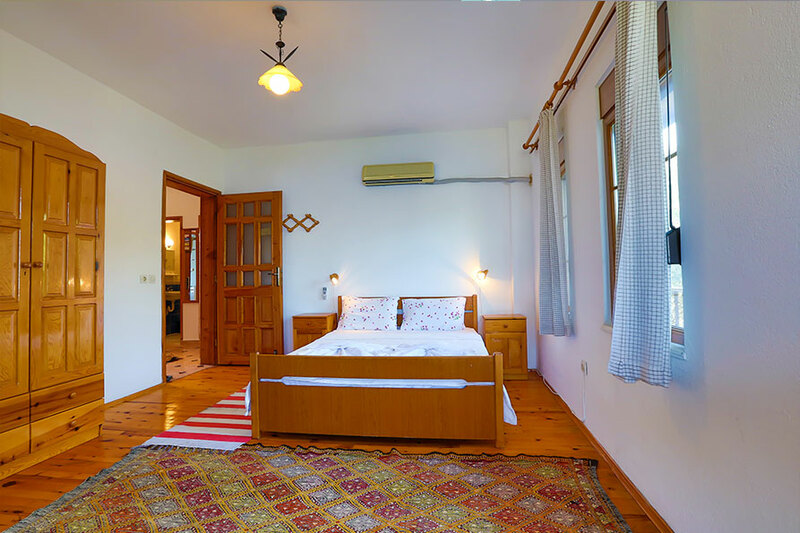 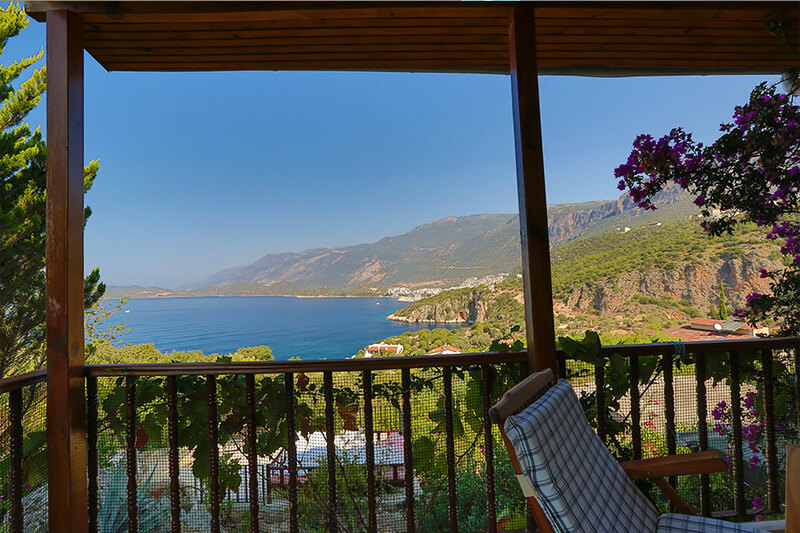 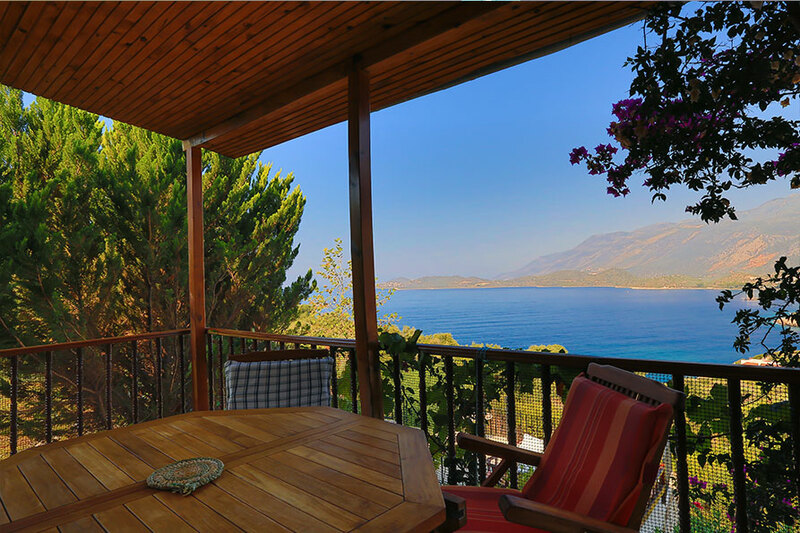 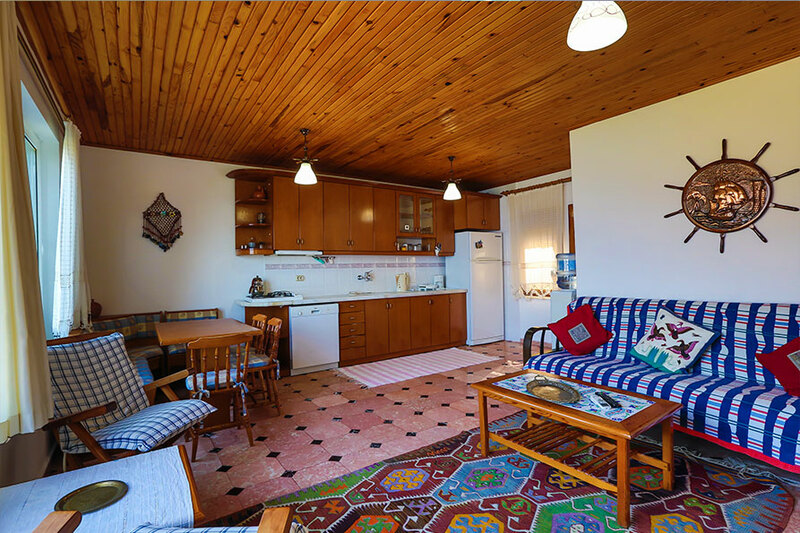 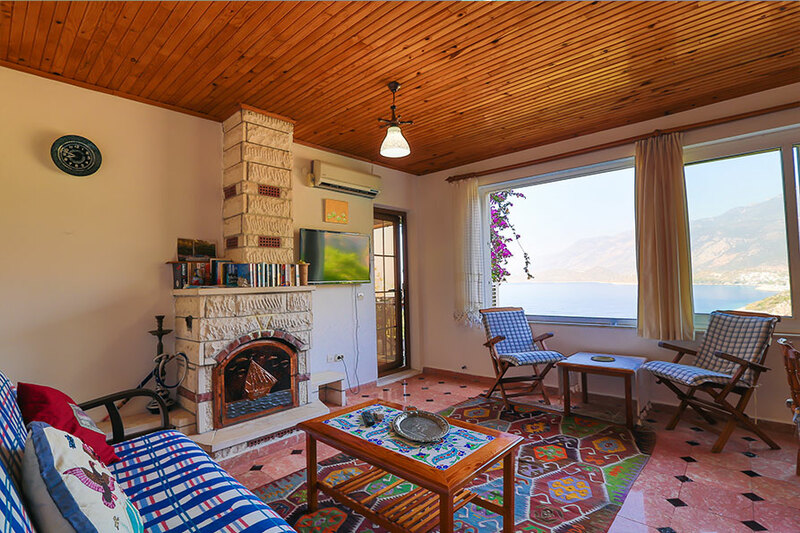 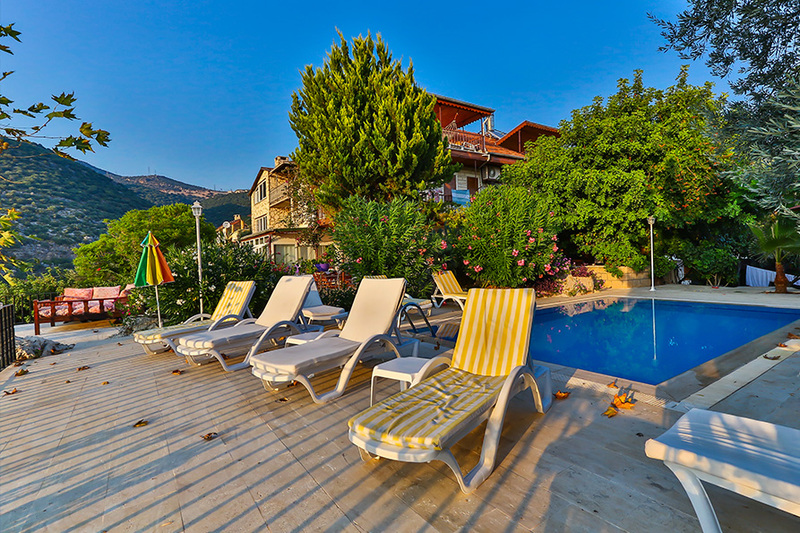 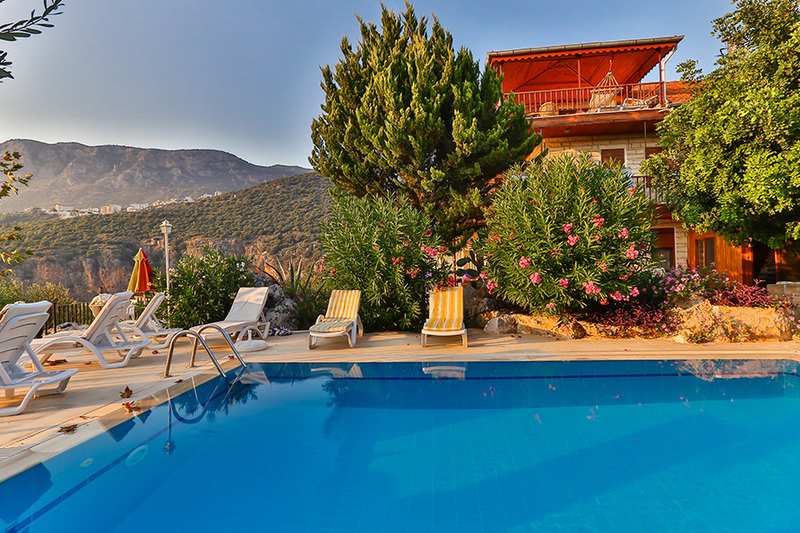 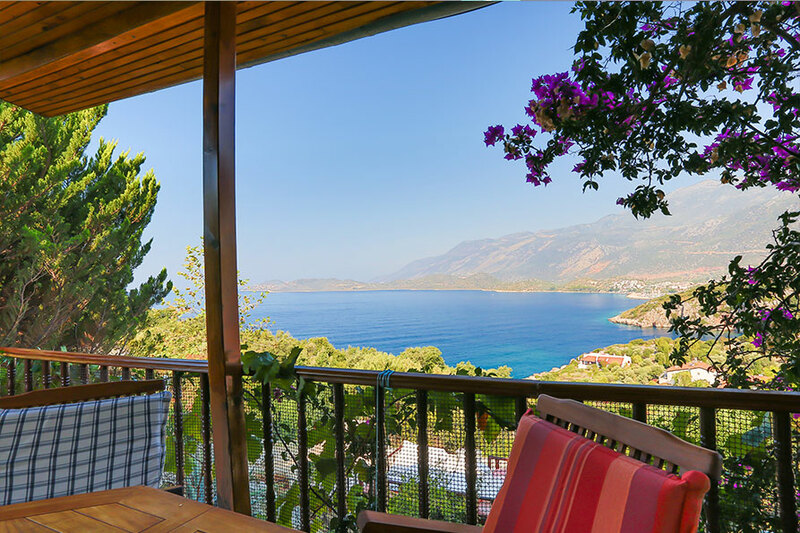 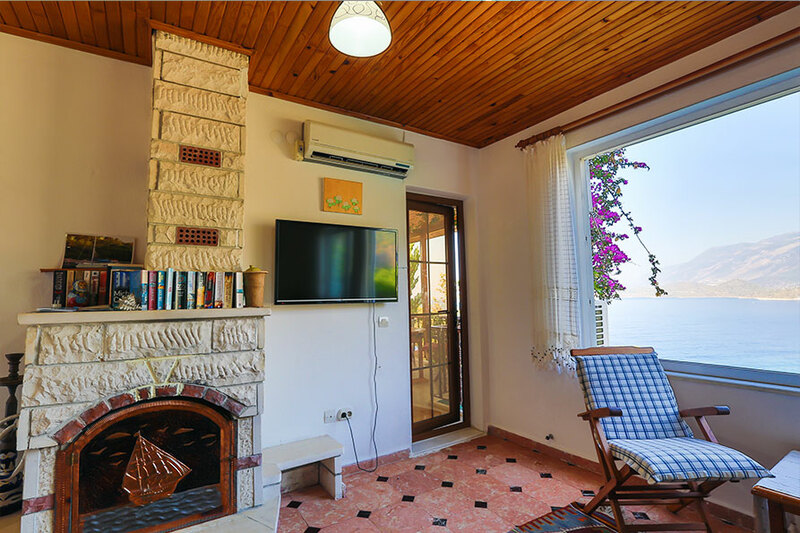 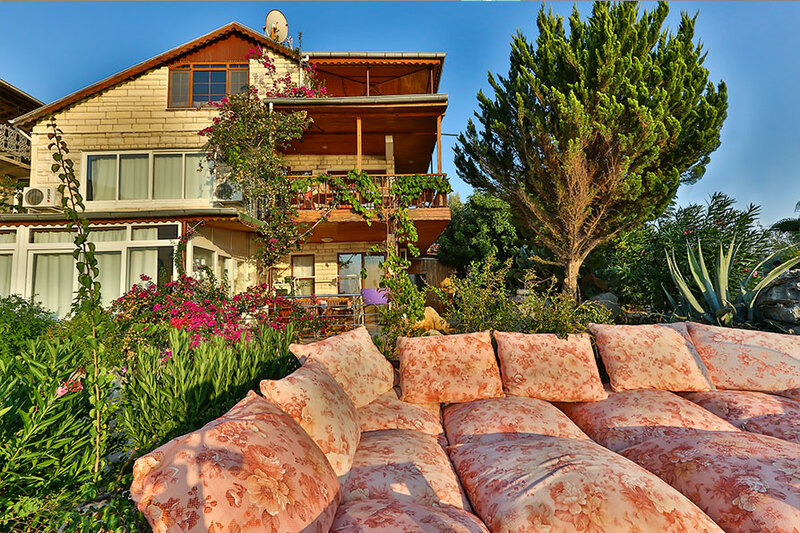 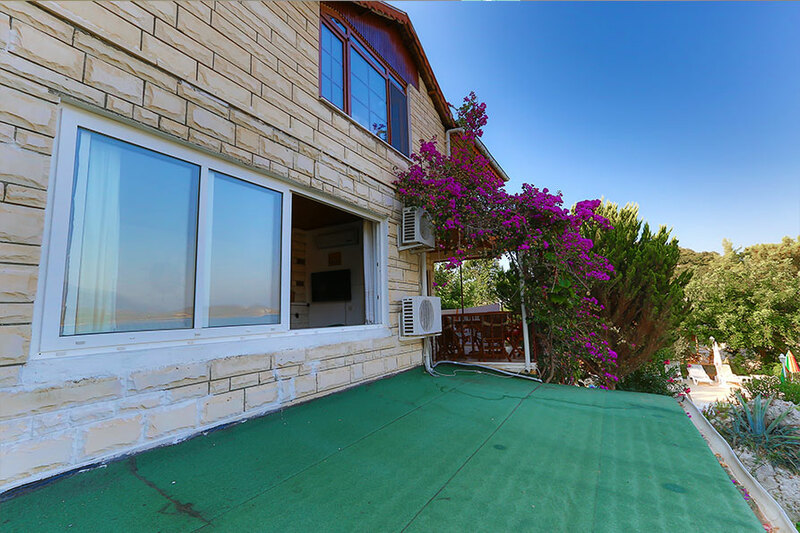 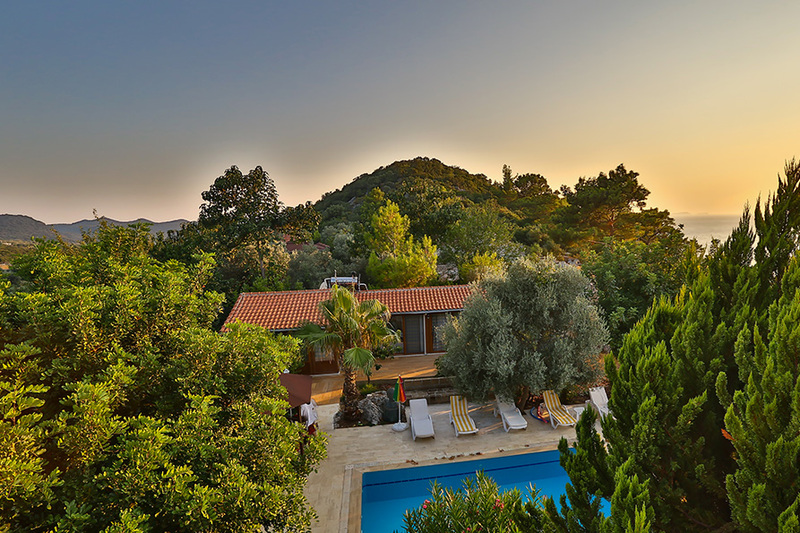 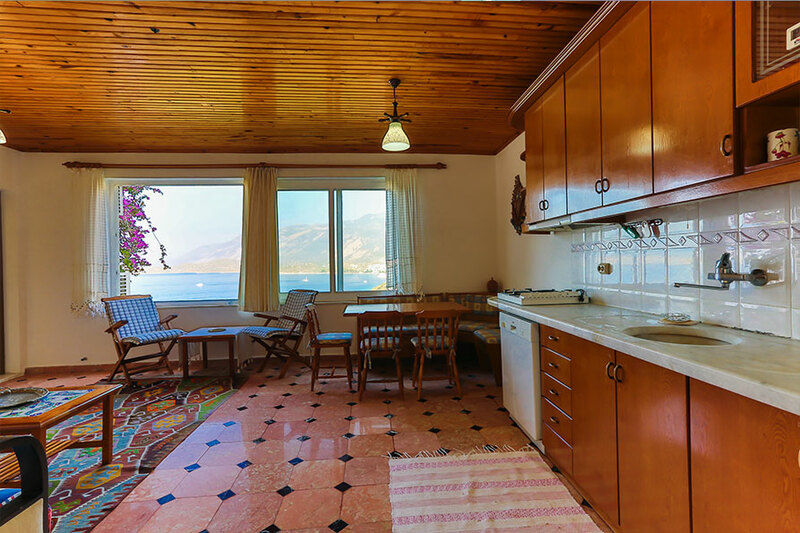 Staying at Villa Dundar will give you the opportunity to truly experience the Mediterranean Turkey lifestyle, virtually in the home of long term residents but with the freedom and privacy of your own apartment.